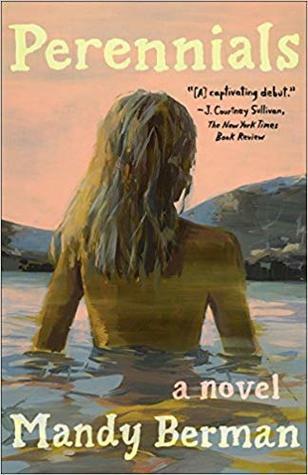 I really only like reading cheeseball romantic comedies in the summer when I’m lounging at the beach (which is like maybe once a year, sadly) or in the two week period right before Christmas. 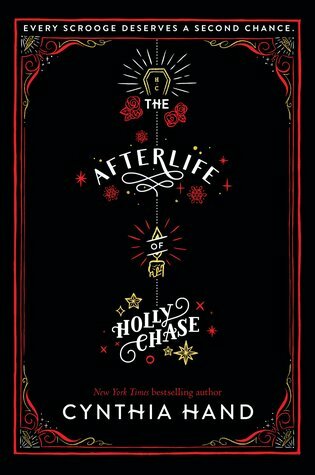 The Afterlife of Holly Chase is honestly the perfect book to read right before the winter holidays. 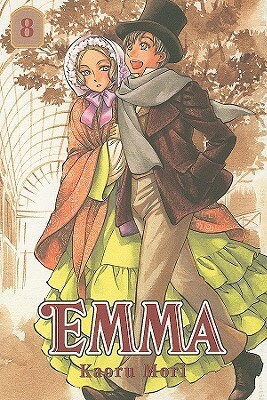 It’s very festive and heartwarming and just a really fun book.